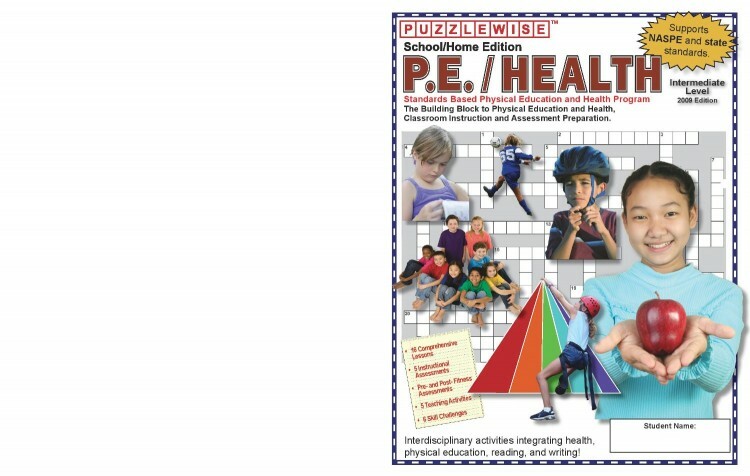 PUZZLEWISE NOW OFFERS PRINTED BOOKS! 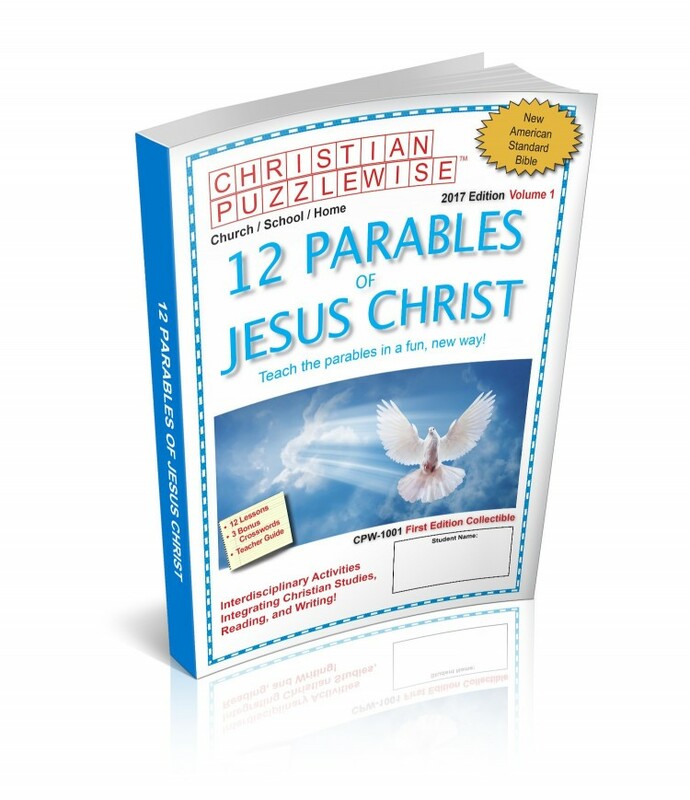 We also offer a new Puzzlewise book on 12 of the Parables of Jesus Christ. 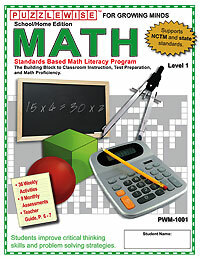 Each copy is $9.95 plus $5.00 for shipping and tax... $14.95 per book! Simply contact us at daniel98227@gmail.com with the title of the book you want. You'll soon receive an email directing you to our PayPal account. After we receive your payment, you'll receive a confirmation of your order and your Puzzlewise book will arrive in about two weeks. We will soon upgrade this ordering process so you can order directly online. We offer discounts when you order more than one book. Please contact us to learn more.